I started to explore varieties of ridge gourd recipes (Ridge gourd in English, Turai/Luffa/Torai in Hindi, Peerkangai in Tamil, Beerakaya in Telugu, Hirekai in Kannada, Peechinga in Malayalam, Ghiya Tori in Urdu ) in my kitchen. 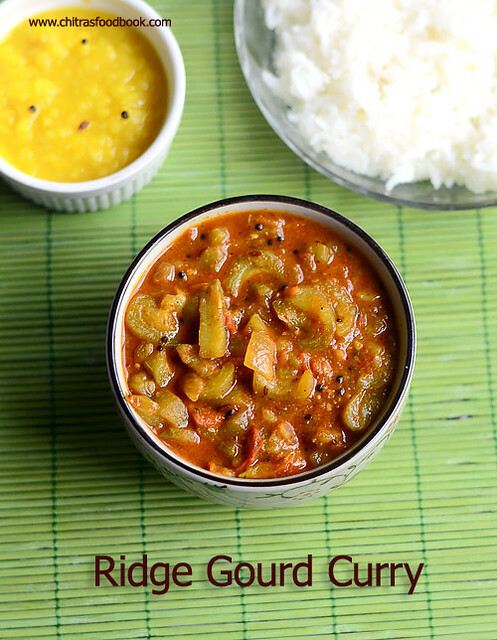 Recently I shared Andhra style Ridge gourd dal / Beerakaya pappu recipe for rice.Today I have posted a North Indian style Ridge gourd curry. 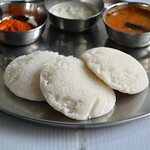 I followed this recipe from Mullai’s blog. 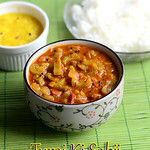 It is known as Turai Ki Sabji/Sabzi in Hindi. 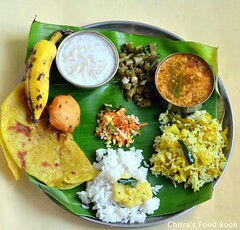 It tastes good with rice and roti as well. Yesterday I prepared this sabzi and dal for my lunch. It was simple yet comforting. I ate this curry with plain rice adding ghee. 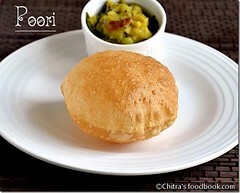 You can make this as a side dish for roti. I am sure it tastes better with roti. 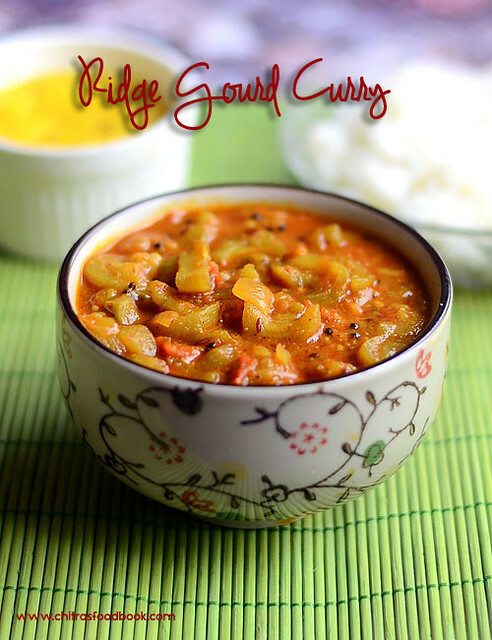 Lets see how to make this easy, yummy and healthy Ridge gourd sabji recipe. 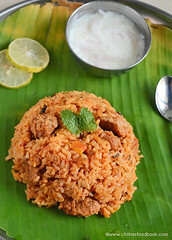 Check out my South Indian Peerkangai chutney( gravy )for rice. 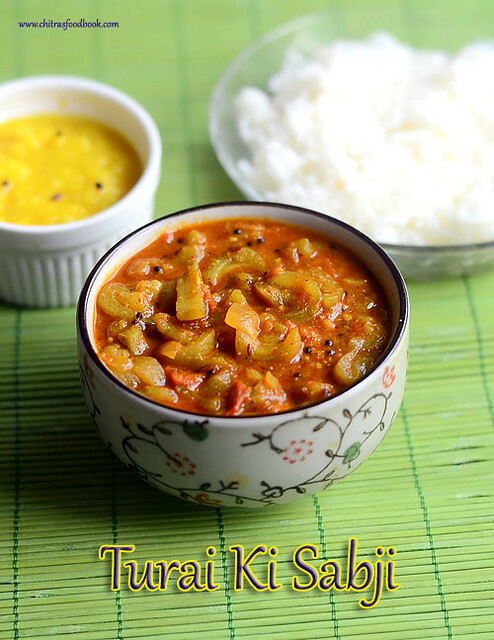 North Indian style Turai ki Sabzi for rice and roti ! Wash and peel the ridges ( rough part) of ridge gourd. 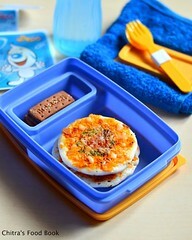 Discard it. Peel the skin and reserve it to make thogayal or chutney with it. Now chop the ridge gourd into small pieces. Chop the onion, tomato and set aside. 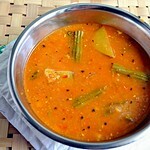 Heat oil in a kadai or a pressure cooker base and splutter mustard seeds, Urad dal, cumin seeds and curry leaves. After the dal turns golden, add the onion, G&g paste.Saute till the raw smell leaves it. Then add the chopped tomato pieces. Saute till tomato turns mushy. Now add the chopped ridge gourd pieces.Add the required salt while sauting. Add turmeric powder, red chilli powder, dhania powder and garam masala powder. Mix well for few minutes until you get a nice masala flavor. Add 1/2 cup of water, mix well and cover the kadai with a lid. I transferred everything into a cooker and cooked for one whistle in very low flame. Open the cooker after the steam is released. Boil for sometime if the curry is watery. After it thickens, switch off the flame. 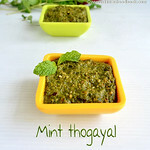 Garnish with coriander leaves.Enjoy with roti and rice !! 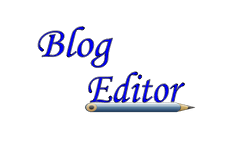 Adjust the quantity of spices as per your need. 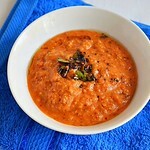 Use Kashmiri chilli powder to get nice color as you see in the picture. 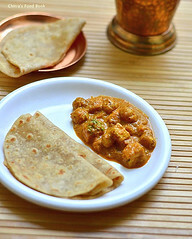 Enjoy this yummy sabzi with rice and roti. I had it with dal !